A minyan is a quorum of 10 needed to recite the kaddish. Minyan is a Hebrew word meaning simply "number" or "count." In Jewish custom, minyan refers to the quorum of 10 men 13 or older needed to recite the kaddish prayer at funerals and home shiva, or mourning, services. In addition to funerals, the minyan is needed to make any Jewish service official. 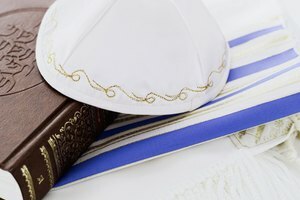 Contemporary use of a minyan varies between, and sometimes within, Reform Judaism, Orthodox Judaism and other Jewish movements. The torah contains multiple references to a minyan. The minyan originates in ancient Jewish Babylonian customs and appears in many Jewish texts, including the Torah. Both Numbers and Leviticus suggest the use of a minyan in public prayer rituals of sanctification. 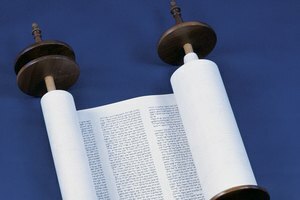 The Megillah, or Book of Esther, contains a reference to the quorum in Jewish funerals. It states that Jews should not "say the benedictions of the mourners or the consolation of the mourners" without 10 men in attendance. Adult Jewish men were eligible for the quorum. Jewish law historically observed strict rules governing the use of a minyan in funerals and other prayer services: If only nine adult males attended, one substitution could sometimes be made to complete the quorum. Either one slave or one boy could be used in place of an adult male. Members of the minyan were required to remain in hearing distance of each other during the Jewish service. Mourners were not included in the quorum. 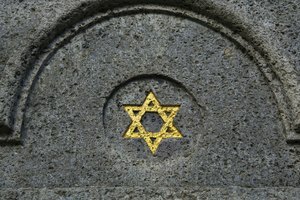 Ancient Jewish funerals and home services during shiva required a minyan. 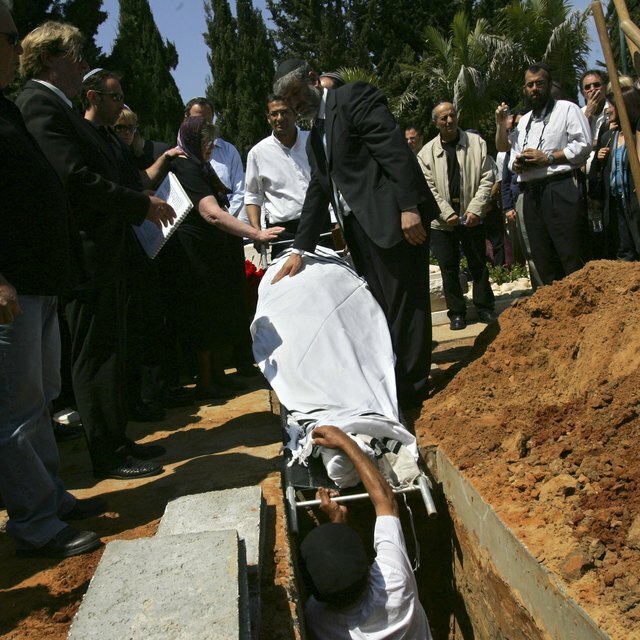 In ancient funerals, a minyan accompanied participants to the burial site. The group also visited mourners in their homes twice daily during the mourning period for morning and evening services. Assembling a minyan was considered a priority, to the point that Jewish men sometimes walked away from their studies to join the quorum. This signaled respect for the deceased. In Ordodox Jewish communities, contemporary minyans adhere closely to historical practice. Like the ancient minyan, it is only open to men, and it is a necessary requirement for saying the kaddish at Jewish funerals and home services. The minyan assembles at mourners' homes twice daily for at least the seven days of mourning. The more liberal Reform Jewish movement does not always require a minyan at funerals and many congregations count women to attain the needed 10 Jews for services. Other Reform congregations have a separate women's minyan. Lee, Christina. 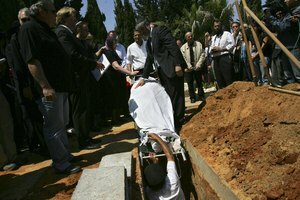 "What Is a Minyan in a Jewish Funeral Ceremony?" 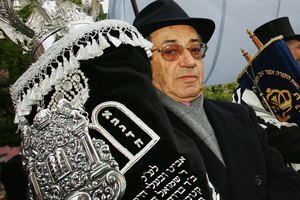 Synonym, https://classroom.synonym.com/what-is-a-minyan-in-a-jewish-funeral-ceremony-12085486.html. 29 September 2017.